Continue reading EP 139: You Can’t Fade Me Like Thanos + album reviews for Metro Boomin, Takeoff & Vince Staples (Podcast) at Trillmatic.com. 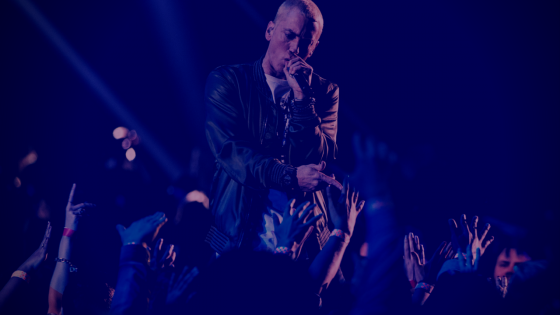 In this podcast we talk culture vultures, Eminem's Untouchable, Joyner Lucas & Logic beef + reviews for Juicy J, Statik Selektah & Big Sean x Metro Boomin. 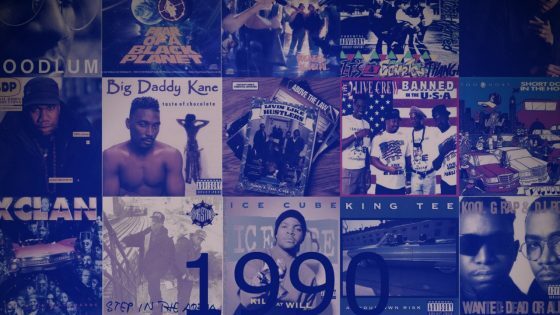 Continue reading EP 095: 1995 & Culture Vultures + album reviews from Juicy J, Statik Selektah & Big Sean x Metro Boomin (Podcast) at Trillmatic.com. Continue reading EP 090: The 90’s & Luda vs. T.I. + album reviews for Offset x 21 Savage, Lute & Smoke Dza (Podcast) at Trillmatic.com. Big Seans kicks it off with his new video 'Bounce Back' featuring production from Hitmaka, Smash David, Amaire Johnson and Metro Boomin. Continue reading Big Sean bounces back with Metro Boomin in new video at Trillmatic.com. 600Breezy returns with a new music video for Circus featuring Molly Murk. 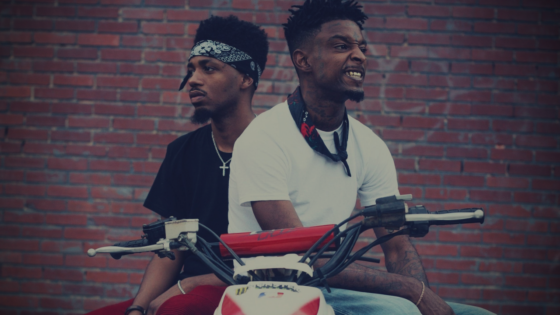 The track was produced by world renown Metro Boomin and Southside. 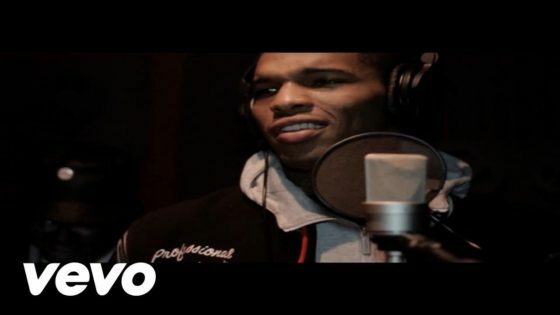 Continue reading 600Breezy enlists Metro Boomin and Southside for “Circus” at Trillmatic.com. 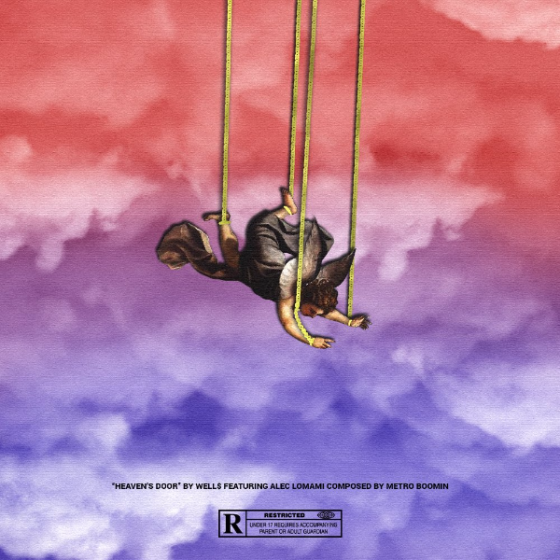 The 21 year old North Carolina rapper Well$ drops his new track 'Heaven's Door' featuring Alec Lomami and production from Metro Boomin. Continue reading Well$ Links with Metro Boomin For “Heaven’s Door,” Kicks Off Tour in NYC at Trillmatic.com. Atlanta Hip Hop rapper Future releases his highly anticipated mixtape "Purple Reign" executive produced by DJ Esco and Metro Boomin'. 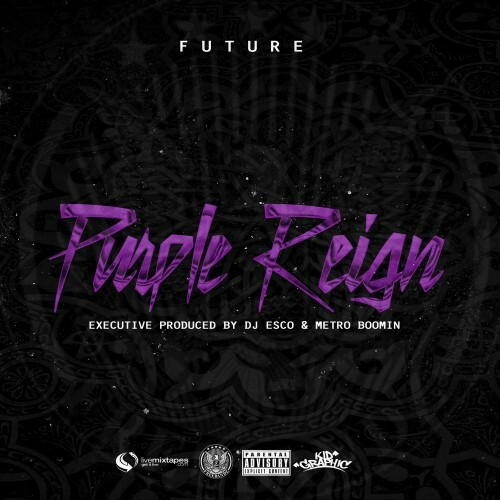 Continue reading Future – Purple Reign (Mixtape) at Trillmatic.com. 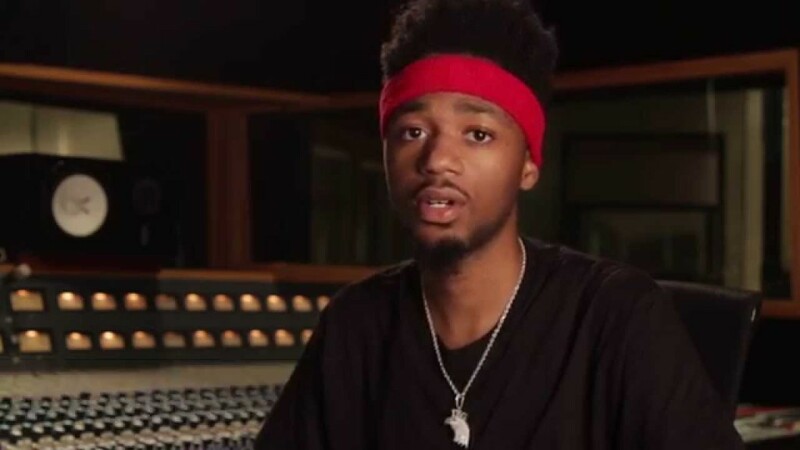 Watch how producer Metro Boomin makes a beat using Fruity Loops. Continue reading Watch Metro Boomin make a beat (Video) at Trillmatic.com.